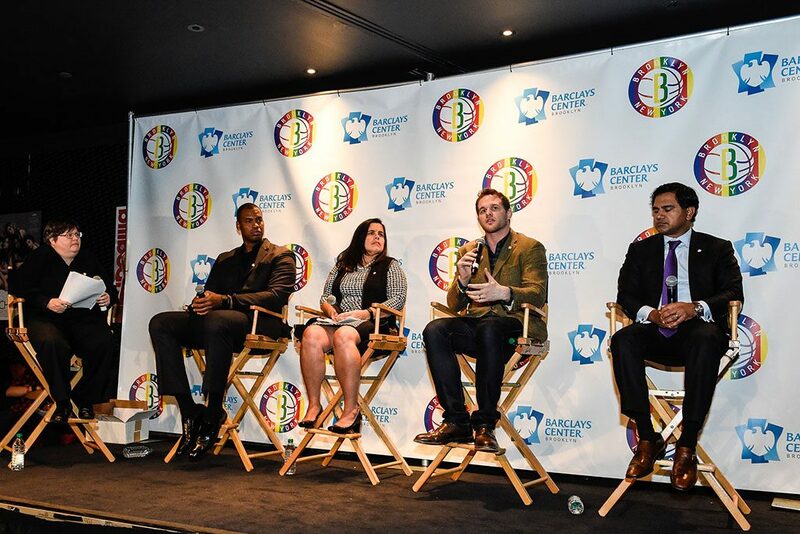 Barclays Center is Brooklyn’s world-class home for sports and entertainment. 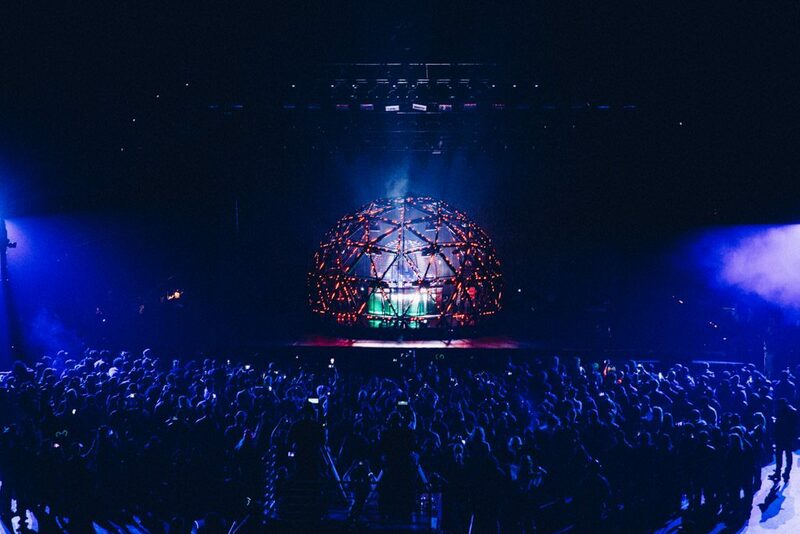 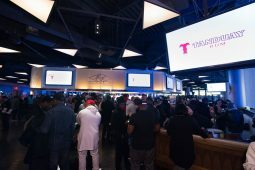 We’re defined not just by our premier events and the major artists we host, but by the unparalleled luxury experiences we offer with our premium hospitality and performance spaces. 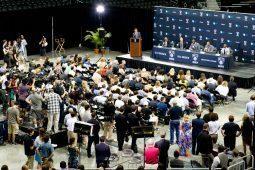 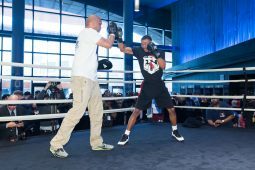 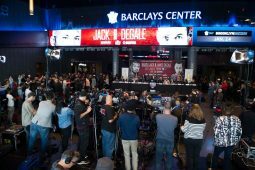 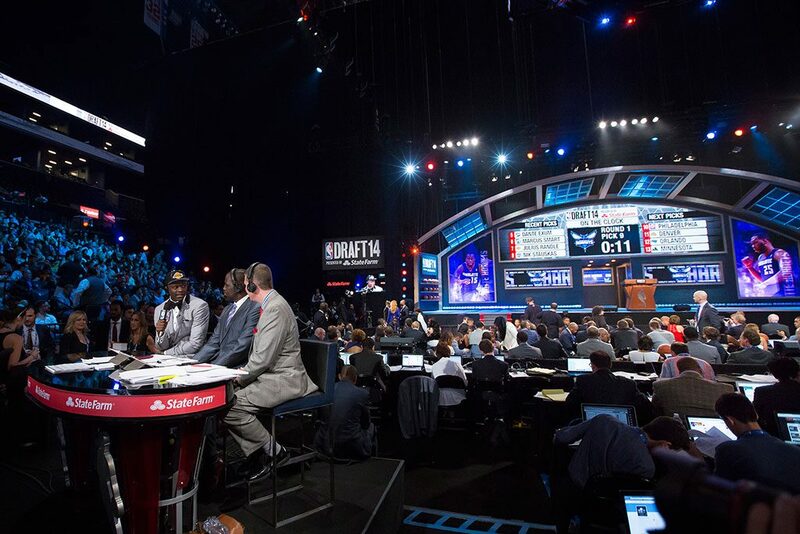 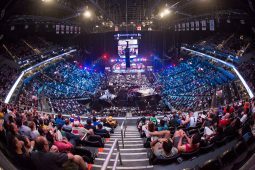 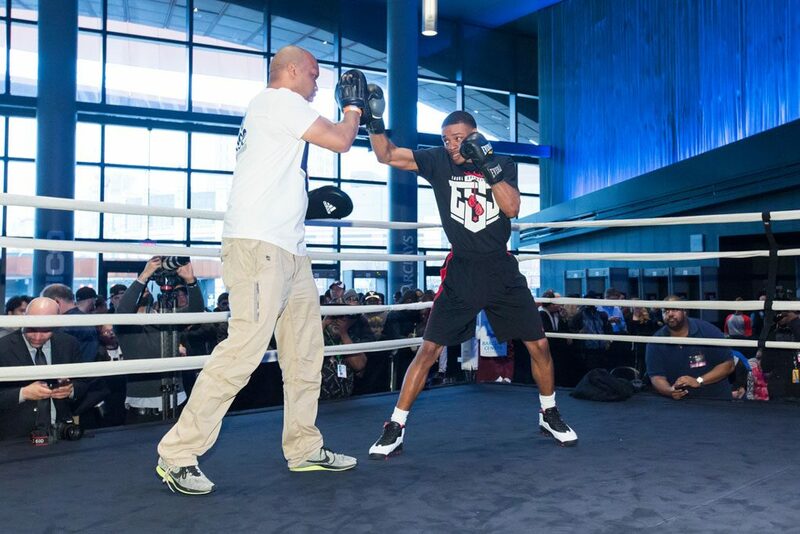 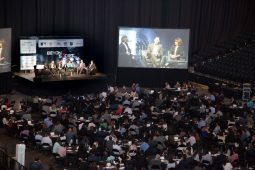 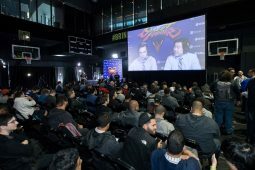 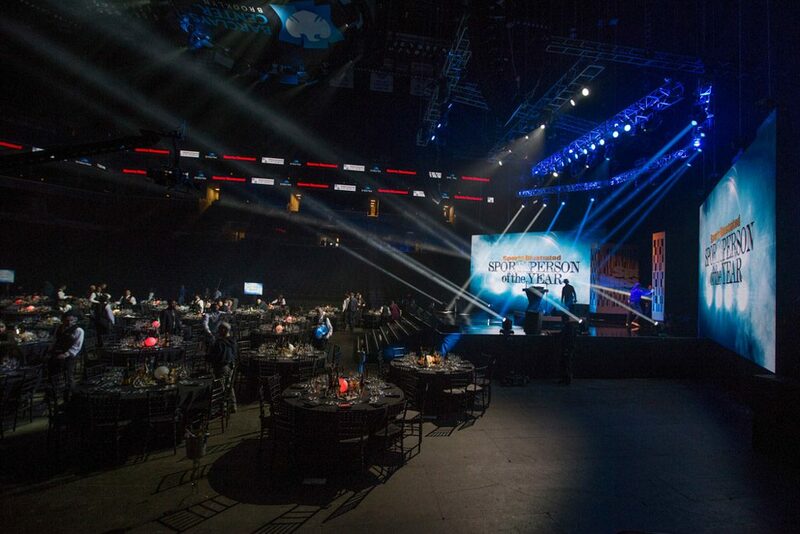 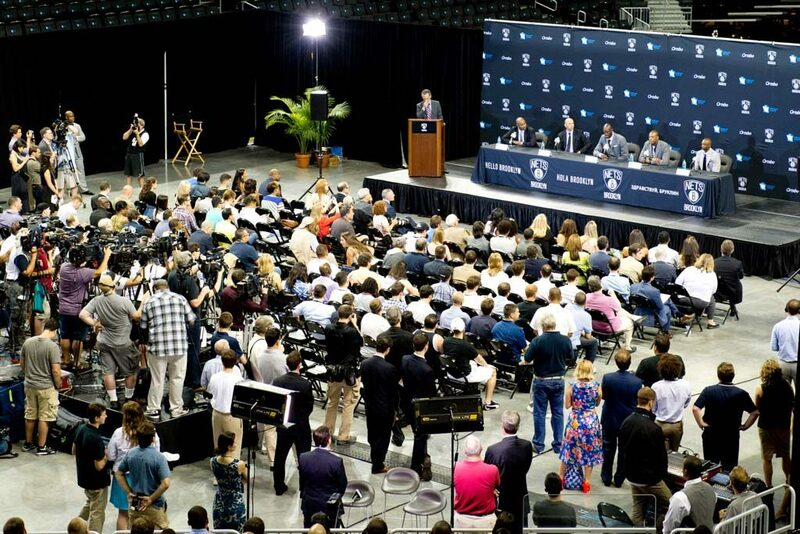 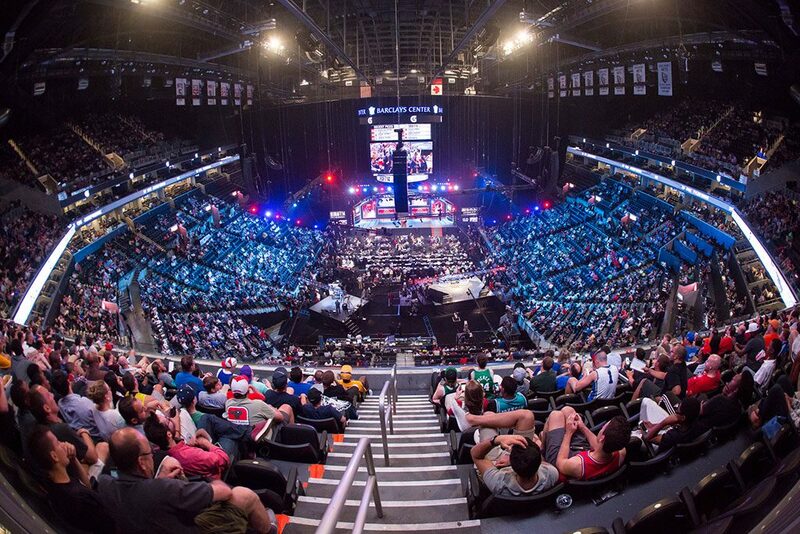 Whether you're looking to host a corporate outing or meeting, recreational sports league event, or a small- or large-scale show, Barclays Center can accommodate your needs. 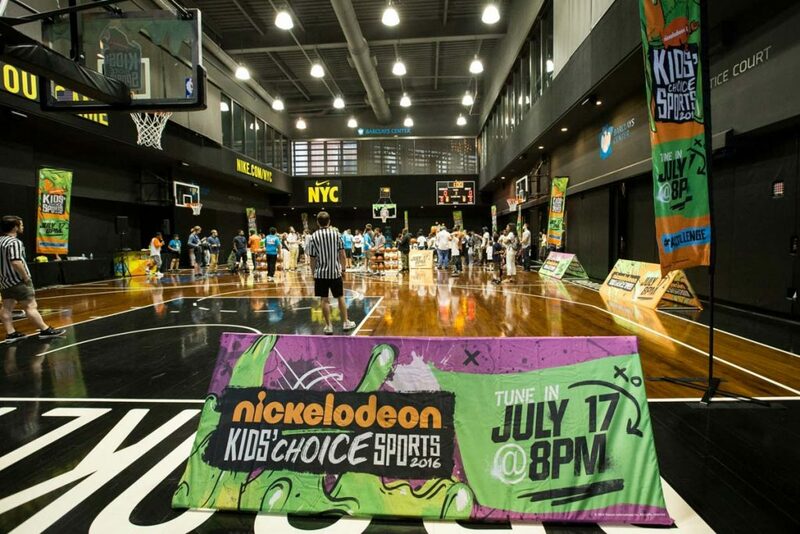 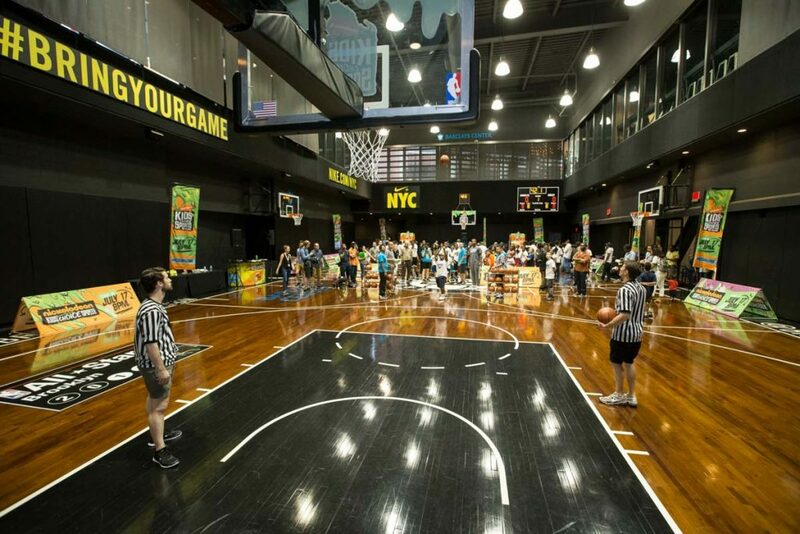 The arena at Barclays Center is home to two professional sports teams and host to the world’s biggest stars. 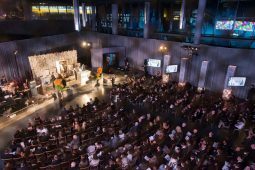 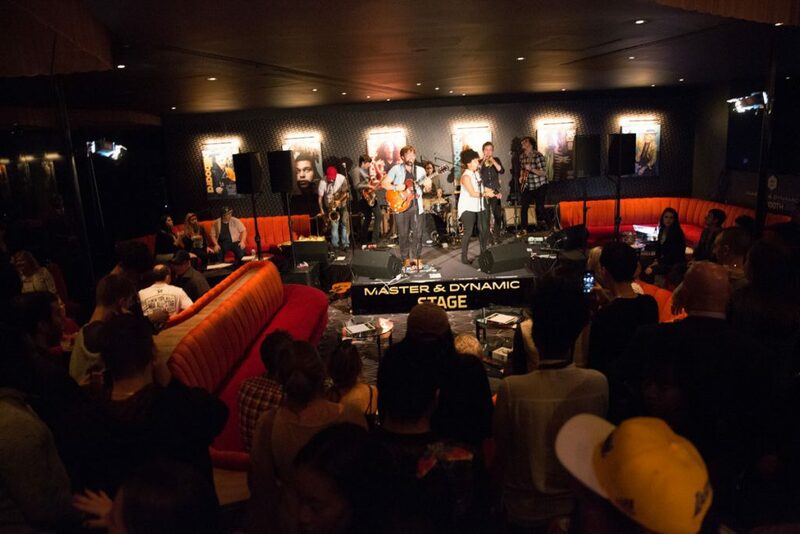 Stage your own event sharing the setting that has been graced by icons. 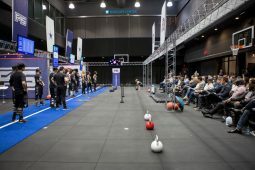 With a capacity of up to 17,000, this unique canvas can be customized to fit your vision, from the arena floor up. 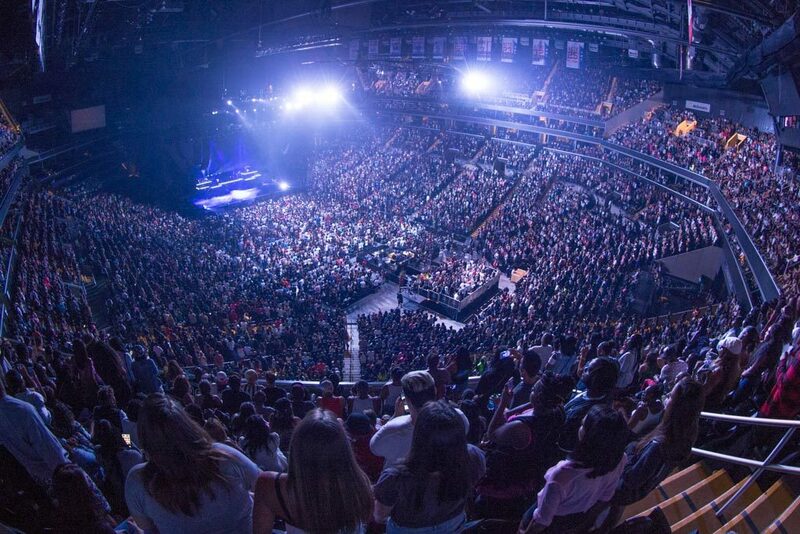 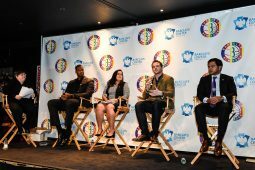 Barclays Center’s theater setup provides an intimate performance setting with all the benefits of a modern arena. From musicians to comedians to theatrical performances, TIDAL Theater offers the perfect fit. 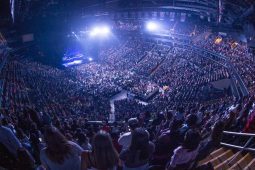 Flexible seating configurations can accommodate audiences of 4,000 to 6,000 while maintaining the perfect scale for the performing artist. 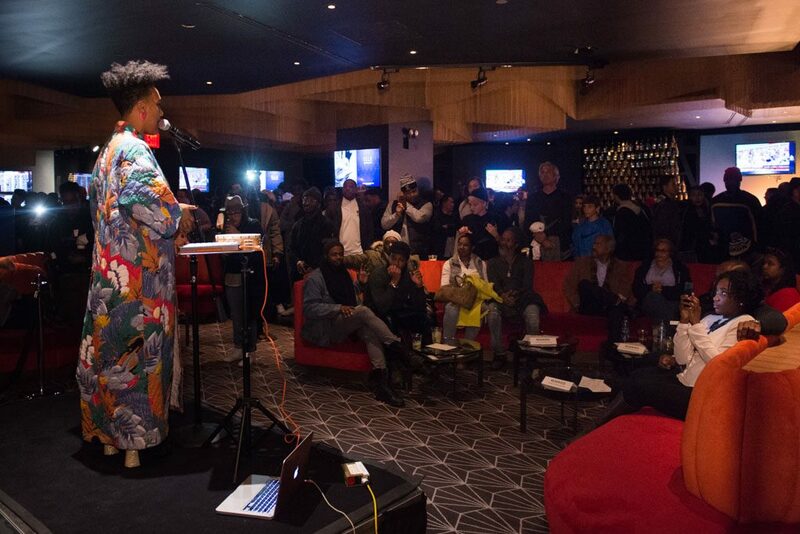 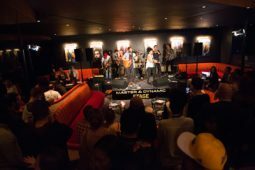 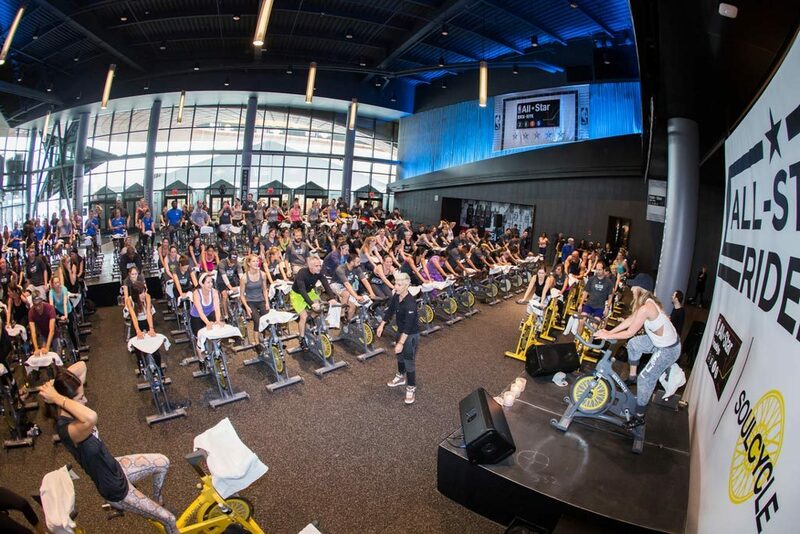 Barclays Center’s newest premium space is the intersection of music hangout and club. 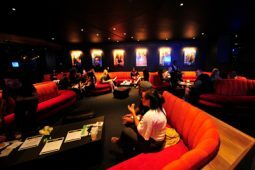 Located on the exclusive event level, it features a music-themed design inspired by Billboard and an environment designed to deliver high-quality sound. 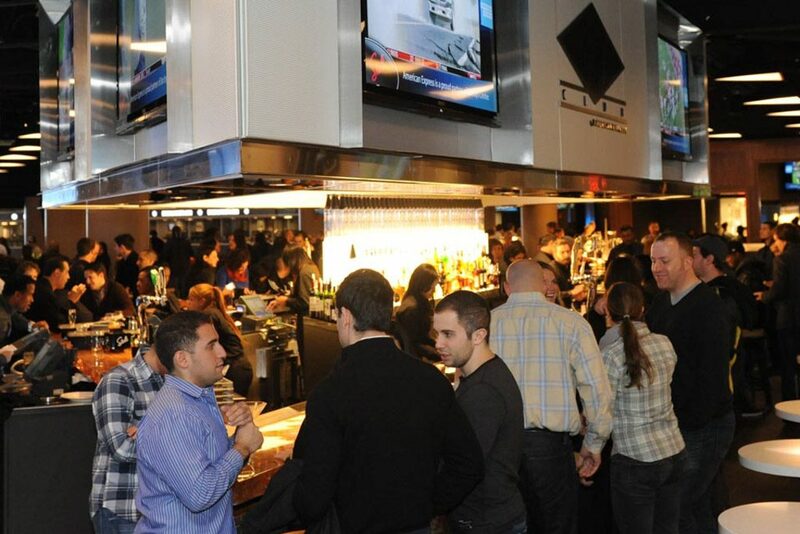 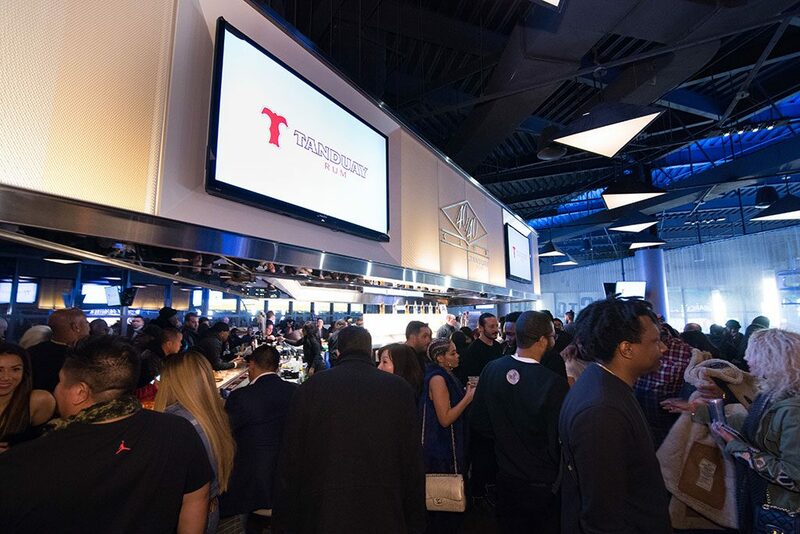 Rise above and host your event at Barclays Center’s premiere dining space. 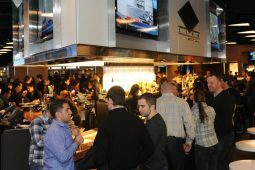 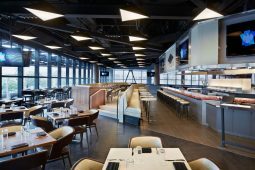 From the arena’s Suite Level, Parm Italian Restaurant and 40/40 CLUB by Tanduay Rum boast a unique setting, with soaring wrap-around views of the arena bowl, GEICO Atrium and bustling Flatbush Avenue. 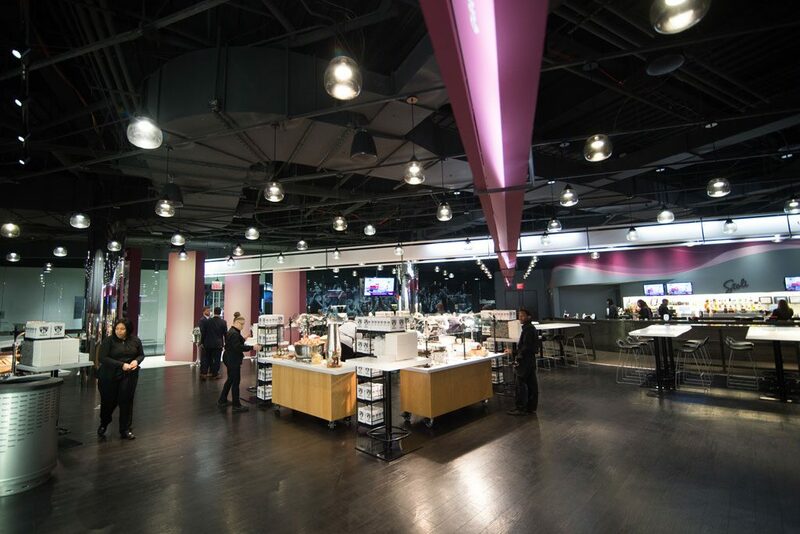 An elegant setting for your most important events on Barclays Center’s exclusive arena level. 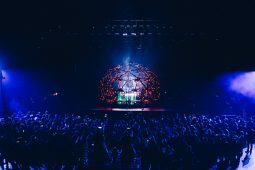 This glass-framed club puts you behind the scenes and in the middle of the action, just steps from the arena floor. 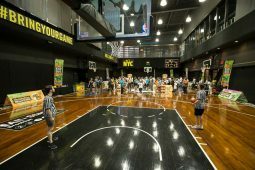 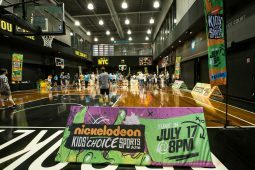 The Brooklyn Nets practice court is a regulation-sized NBA court adjacent to the team’s locker room on the arena’s exclusive event level. 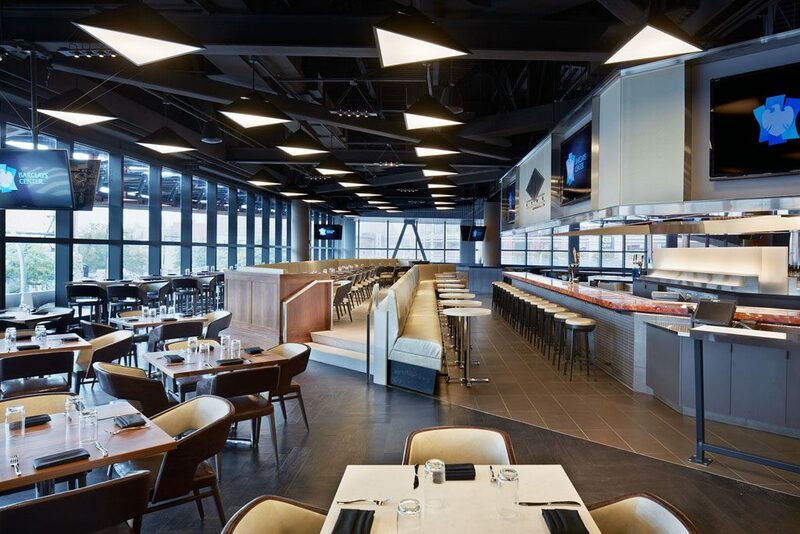 With direct access to the Courtside Club, it’s perfect not just for your next big game but any major event. 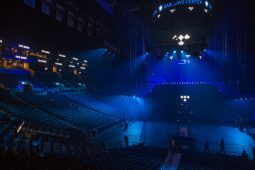 More than a lobby, the expansive entrance to Barclays Center is an event destination of its own. 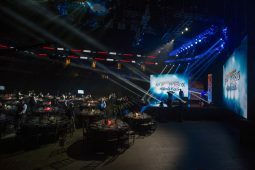 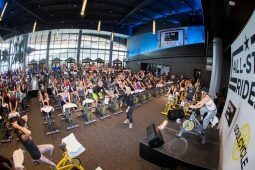 With soaring ceilings, views of the arena floor below and glass windows framing the bustling NYC Resorts World Casino Plaza, it’s a distinctive and dynamic setting for a variety of events.